Our guest is Steve Rhode, who is the Chief Pilot with the Wake Forest Fire Department! Steve has an interesting and varied background in addition to his UAV Pilot role with the fire department. He is also a photojournalist serving many news organizations in the Raleigh, North Carolina area and he runs a non-profit called Pilot.Dog that helps dogs from kill shelters or in need of medical care. On top of all of that, he does some debt coaching and also teaches as a UAS training instructor at Montgomery Community College. His UAV role with the fire department covers emergency response for water rescues, open land fires, structure fires, natural disaster damage assessment, and search and rescue. Finally, Steve hosts a national fire department discussion group of Rescue UAS pilots and a public safety flight website at PSFlight.org. 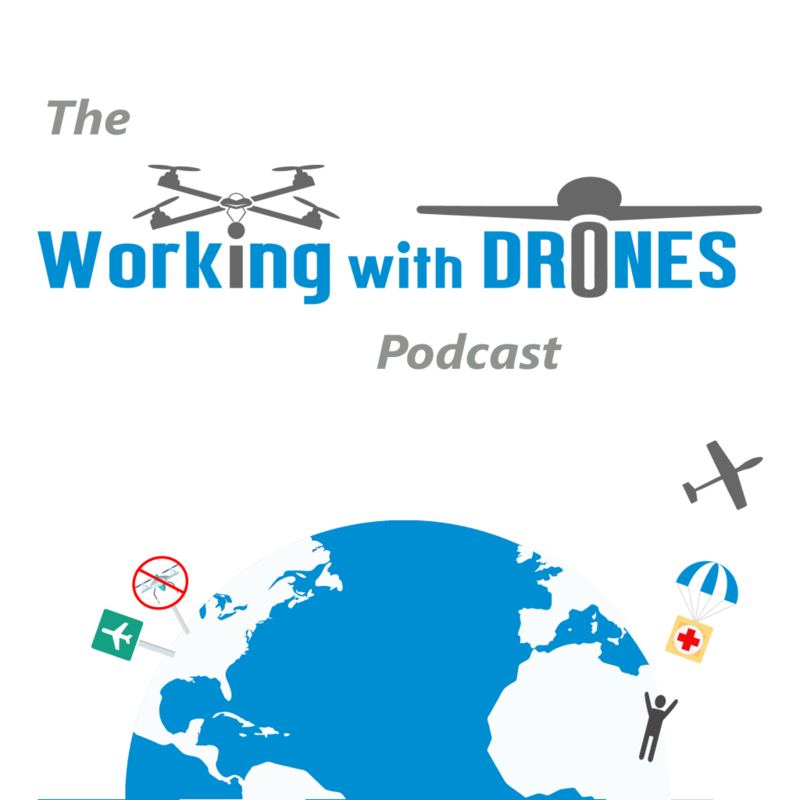 What specific tasks are you supporting with drones for emergency response? What advice would you give to those new to drones?